It was around 7 Am when my door bell ranged. When I opened the door it was my cousin standing, holding his baby in hands & with tears in eyes 😢. I instantly realized that something was wrong. My niece had horrible diaper rashes and were so bad that they reached to baby’s thighs. OMG ! Nothing could be more painful for such a small baby 🙀. 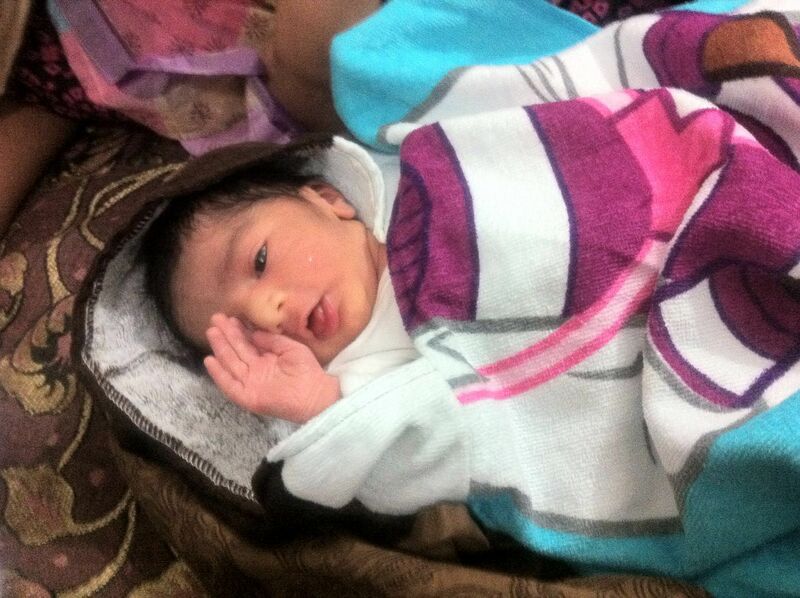 It was not her mistake completely as she had her baby in diaper for long due to her long journey to my home. Long journey combined with constant wetness were the main culprit in giving the baby such horrible rashes. We immediately changed her diaper and applied her regular anti-rash cream but that turned to be ineffective. 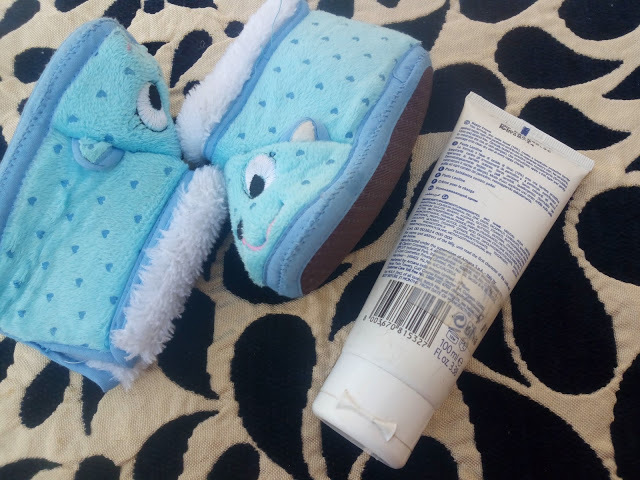 So we decided to change the brand and buy a new rash cream ,after a thorough research we bought Chicco Nappy Cream from drugstore near to our place. 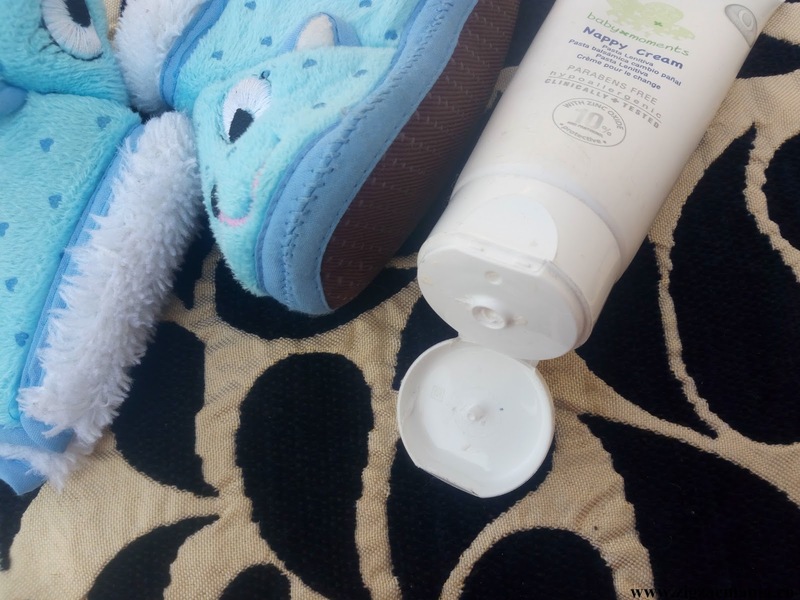 Direction of use: Apply a thin layer and gently massage onto clean dry skin at every nappy change. My opinion about the product: It is white in color and has a very creamy texture. It has a decent consistency not at all thick like Hiamlaya Diaper rash cream. 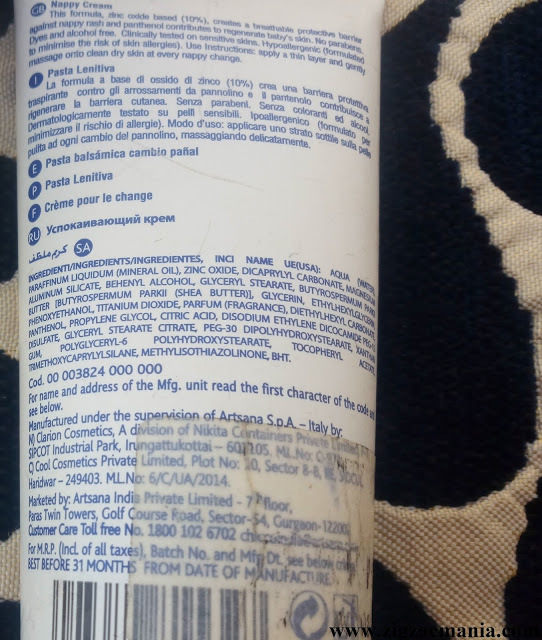 It has a same fragrance like other products of this brand like rich cream. shampoo, bath foam etc. A nappy cream should be regularly used while changing baby’s nappy. 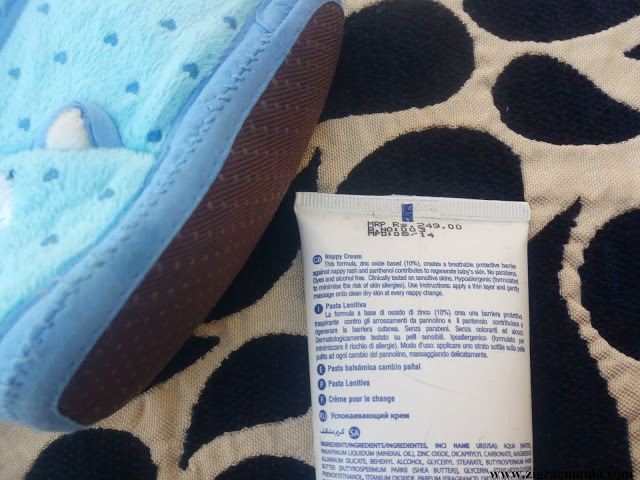 Take a small amount and spread around the area where there is redness and rashes. 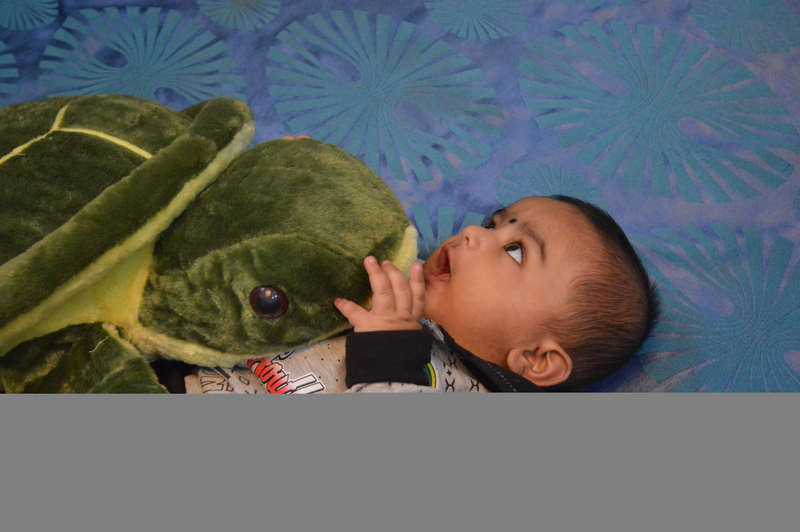 If your baby doesn’t have rash still you can use it as precautionary. Always make sure that you clean the area with wipes or wet cotton. 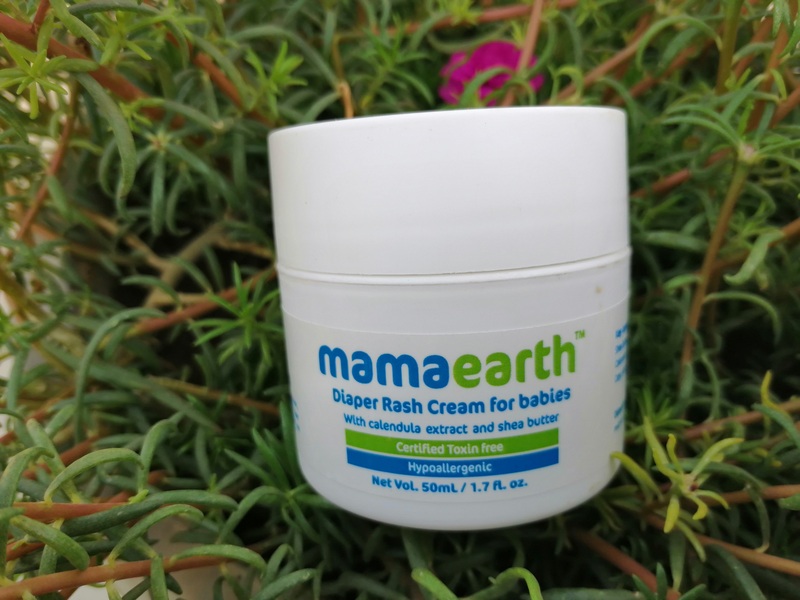 This cream spreads easily on the baby skin and gets completely absorbed too. It is quite effective and you will notice positive result after one or two application. Little angel’s problem was almost solved after two application. From then my cousin is regularly using it for her baby. It’s a suggestion from a mom to other moms that be extremely careful while choosing a correct diaper for your baby. Not only the size, quality or material of the diaper also plays very important role. Regularly change diaper of your baby, preferably after ever 4 -5 hours. Some may find this product a bit expensive but the its quality pays off the price. 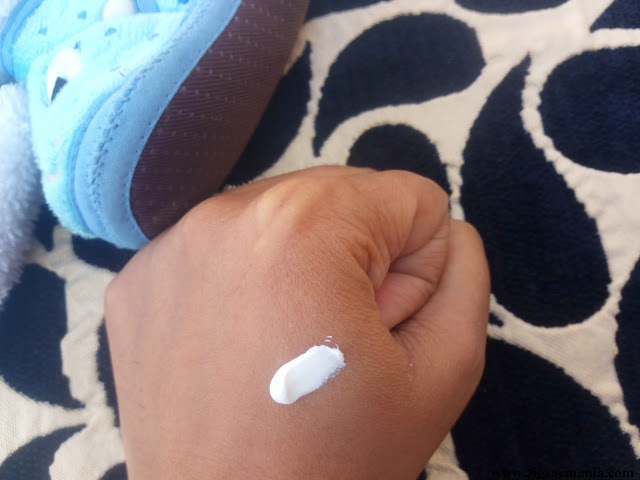 As this is available in 20 ml size so you can use it on trial basis.I always mention that do not forget to do allergy test before using any baby product as baby’s skin is too sensitive. 1. Has a nice fragrance. 2. Quite effective in work. 3. A small quantity is required so a single tube goes long. 5. Clinically tested and hypoallergic. 1. Have to be careful while squeezing tube. 2. A bit pricey compared to other brand. Seriously it was a relief..
Nice review , its good that its paraben free . 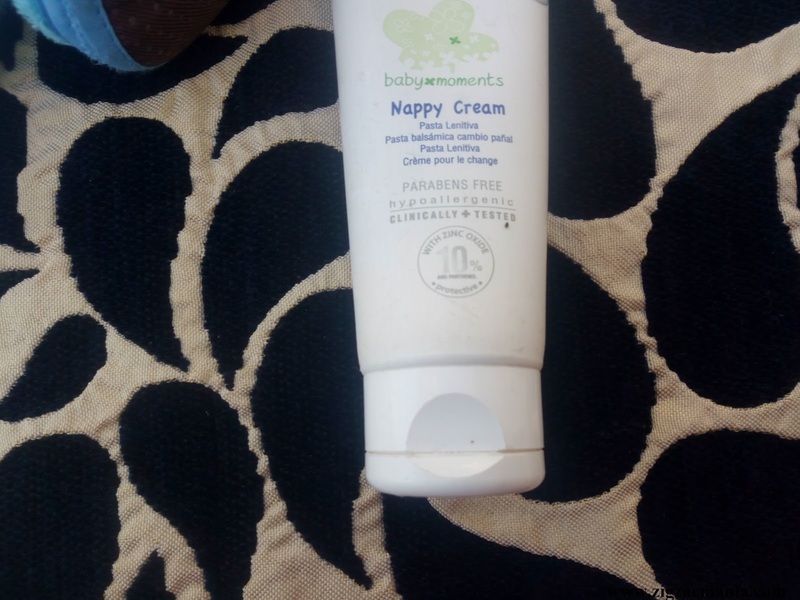 I have used this cream for my baby, pretty good. Glad that it worked in case of your baby too..